Manteca Park is a public course with a country club feel. Built in 1966 as a 9 hole course by Jack Fleming, it was redesigned in the late 80's to an 18 hole course that is walkable and enjoyable, yet challenging. 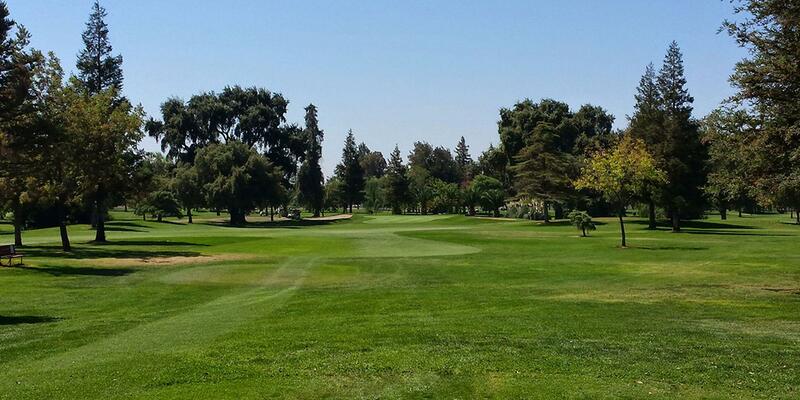 Boasting excellent drainage and course conditions, Manteca Park is best known for its outstanding customer service. A family environment in the heart of the Central Valley offering the best value! Book a tee time for this old style, tree lined course to be a part of our golf family! Sign up for our Email Club to receive all of our Monthly Specials! including driving range and 3 putting greens. Lessons available.